If there’s one thing I’ve learned about being a parent, it’s that time really does fly. With your first child, you’re anxious for them to hit all the milestones they can. You can’t wait for them to crawl, laugh, walk, and talk. By your second child though, you realize how quickly those precious moments slip by. While you may find yourself appreciating those moments much more than you did the first time around, it isn’t likely that you have a whole lot of time on your hands to preserve them. 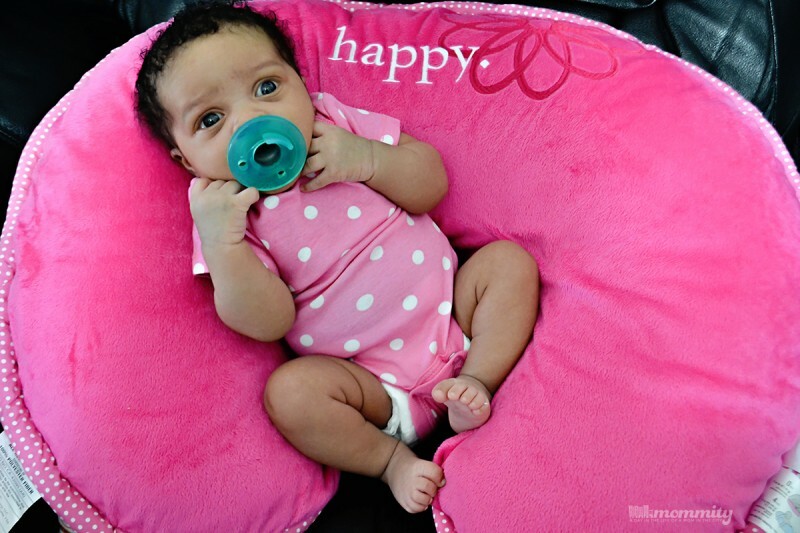 If you purchase a Boppy for your little one, however, you don’t have to worry much about it! Because Boppy has partnered with Shutterfly and TinyPrints to make saving and sharing memories simple. 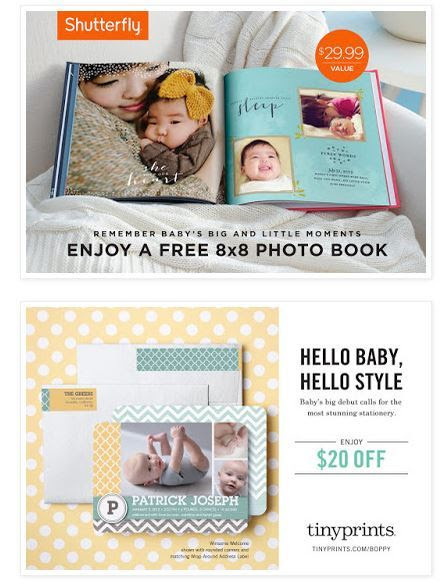 From now through December 1, 2015 you’ll receive a coupon for a FREE $29.99 Shutterfly photo book and $20 towards your next order at Tiny Prints ($50 value), when you purchase any specially marked award-winning Original Boppy Pillow (Bare Naked, Slipcovered, Heirloom and Luxe versions). With Shutterfly, you can simply upload pictures of baby and capture them into a beautiful photo book without missing a beat! I like to create photo books from special events, like baby’s First Christmas and First Birthday as a way to remember those special moments (or share them with family and friends). At Tiny Prints, you can select from hundreds of adorable invitation and announcement styles to create birth announcements, baptism invitations, birthday party invitation sand more. If you aren’t familiar with Boppy, it’s certainly a must have for any new parent. Boppy pillows are specially designed to keep baby (and caregiver) comfy during feedings. They also transition with your baby as they grow, making the perfect tools for propping, tummy time, and learning to sit. Boppy pillows range from $30 to $50 and are available at major retailers or www.boppy.com. With one single purchase, you not only get an amazing pillow… but 2 amazing ways to capture and share your babies most precious moments! Whether you’re a first time parent or a seasoned veteran when it comes to parenting, this is definitely an opportunity you don’t want to miss. Disclosure – A sample was received for purpose of this post. All thoughts are my own.